Welcome! 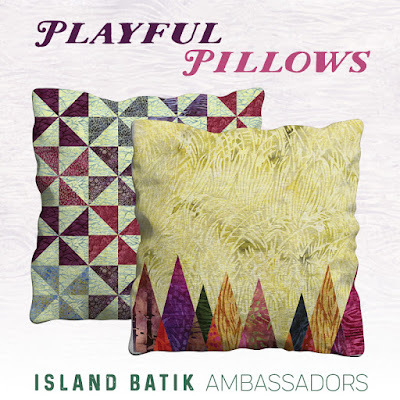 After spending much of April and the first part of May finishing up projects with deadlines, I was pretty excited to see that the May Island Batik Ambassador assignment was a pillow...a fun, small pillow. 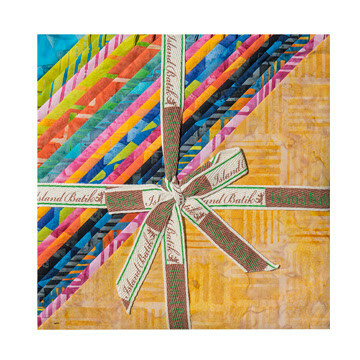 Here's my very colorful, quilted 18" pillow cover. It's a random mix of half-square triangles, quarter-square triangles, squares on point, signature blocks, chisel blocks, and squares. I still had quite of bit of my Island Batik Elementz Stack left. I love bright colors, and these fabrics were perfect for my playful pillow. I prefer to make removable pillow covers so I can swap out covers and don't have to store of bunch of pillows. (This comes in handy for quick decorating around the holidays.) I added a zipper to the back of the pillow. Easy to unzip and swap out this quilted pillow cover for a different one! Thanks for stopping by! 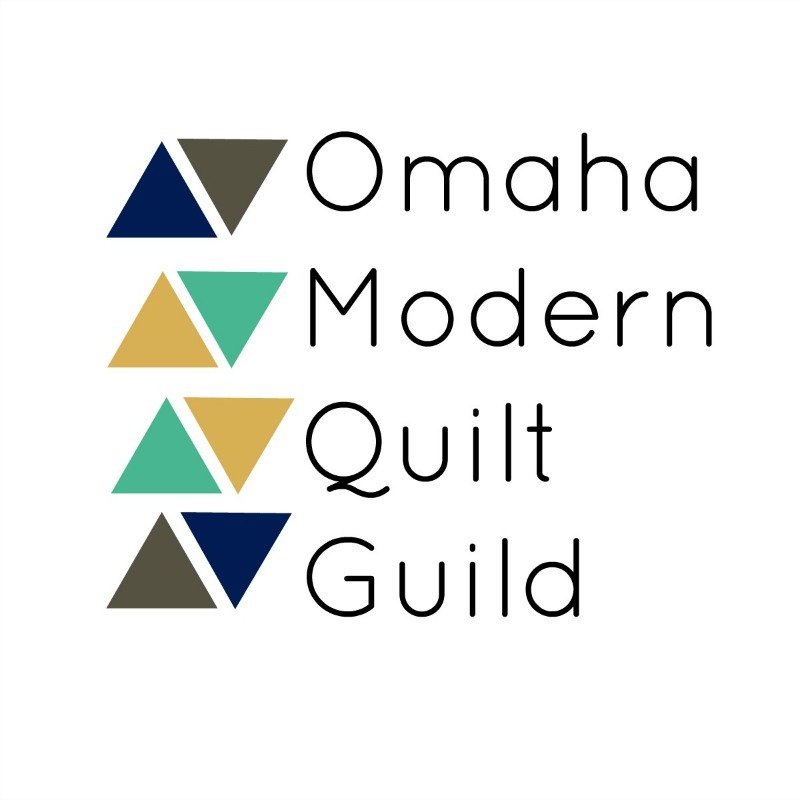 In June, IB Ambassadors will be sharing modern baby quilts. I can't wait to share mine! Great project. I really like your zipper treatment--been pondering myself to zipper or not--and I think you pushed me over to the zipper side!! Thanks!! I can imagine it did take longer to load than quilt! I love this line and it is terrific in the pillow. What a beautiful pillow and love the fabrics!